While CyanogenMod powers the One, OnePlus has decided to take the reins and are now pushing out their very own, yet-to-be-named ROM. The OS is still in very early development stages, so before trying it out, know that there are bugs galore. 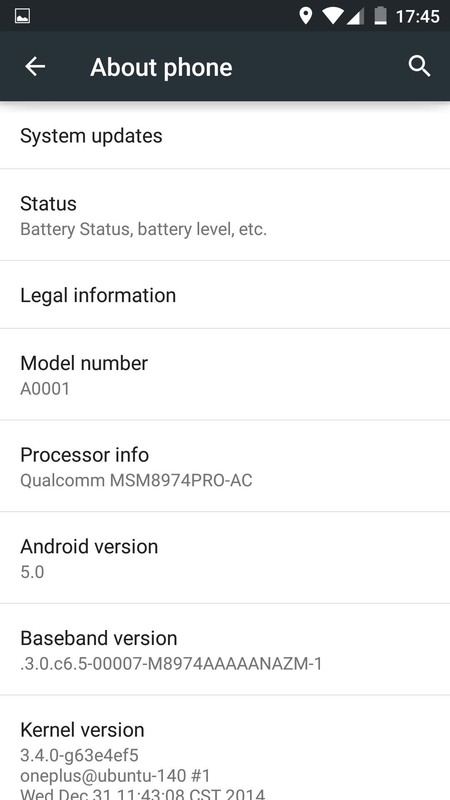 Since this requires flashing a new ROM, you will need an unlocked bootloader with TWRP installed, and be sure to have all your files backed up as well. Camera and video may be unstable. This build supports 4K video, however quality may be low as they are still fine-tuning the camera. If using the new app pinning feature in L, make sure to turn on the software keys first. Otherwise, you will have to reboot your machine. If these bugs are okay with you, download the ROM and Google Apps package below, then place your device in Recovery mode. The easiest way to do that is to enable "Advanced Reboot" from your Developer options and then select "Recovery" from the Reboot options in your Power Menu. 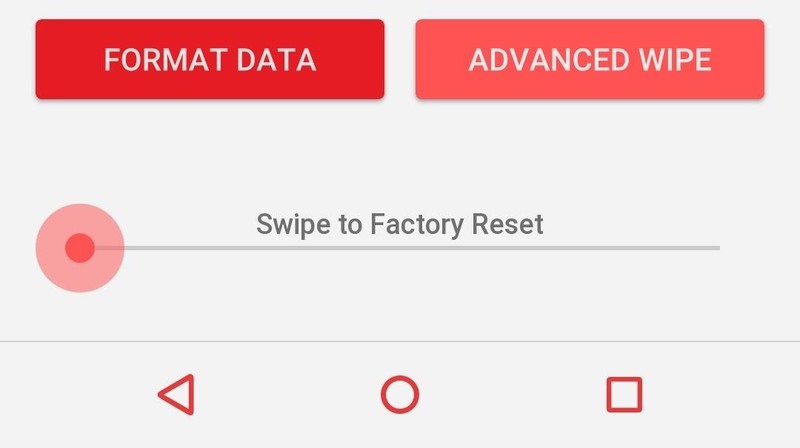 Before we can flash the ROM, we will need to clean your OnePlus One of your old one, so tap "Wipe" and swipe right to factory reset it. After the wipe is finished, go back to the main menu of TWRP. Now that we have a clean slate, tap "Install" and select the ROM you downloaded earlier. After the install completes, tap the option to "Wipe Cache," and once that finishes, repeat the process, but this time select the Google Apps package you downloaded. 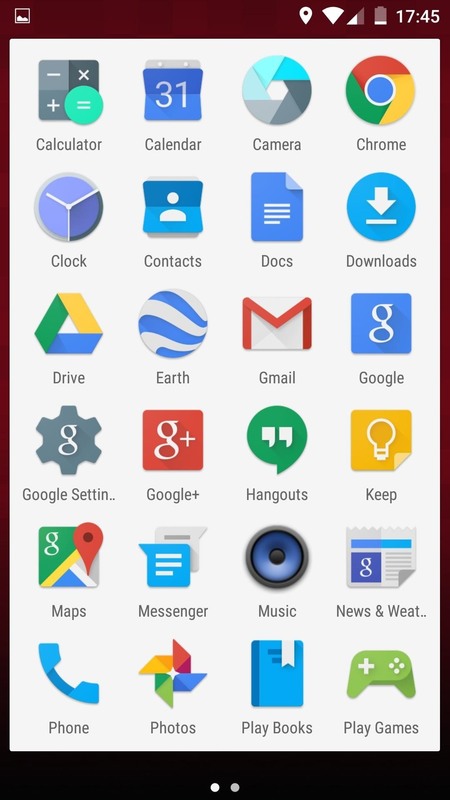 Your phone will be ready to go after the Google Apps package is installed, so tap "Reboot System" to start using it. 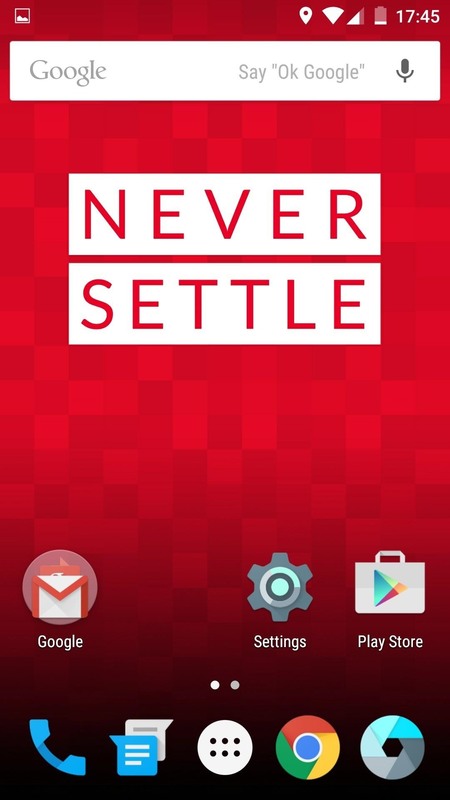 This is far from the final build, and OnePlus promises big things for this ROM, so check back often for updates!